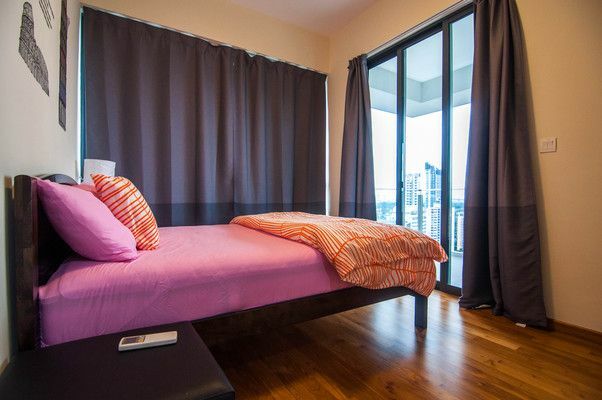 This new 3 bedrooms apartment is located at the central of Singapore. Good Location and easily accessible to the City. 5 minutes walk to the nearest mall. Mall with restaurants, Cafe, Food Court &amp; Supermarkets. Getting food is so simple and convenience. In the building, there are facilities such as swimming pool, BBQ pit, gathering area as well as an outdoor Gym.